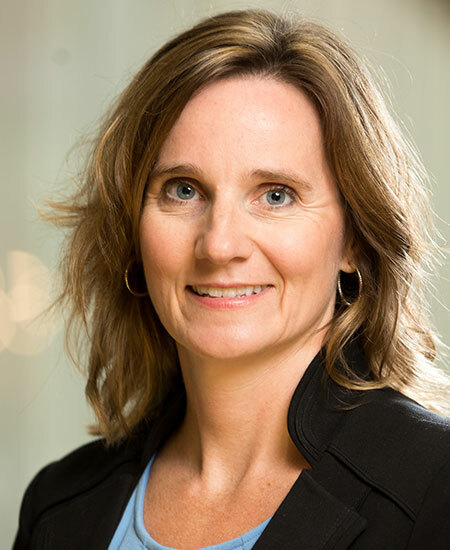 Jennifer Wesley Siebenthaler, CPA, is the Associate Dean for Undergraduate Affairs and Senior Lecturer in the Von Allmen School of Accountancy of the Carol Martin Gatton College of Business and Economics. She received a Bachelor of Science in Accounting degree from the University of Kentucky in 1994 and a Master of Professional Accountancy degree from Indiana University in Indianapolis in 2003. She has held the CPA designation since 1995. Professor Siebenthaler worked with KPMG, and later PricewaterhouseCoopers, as an auditor specializing in healthcare and other nonprofit entities. Several years later she left public accounting and began consulting with various businesses. In 2004, she joined Asbury College teaching upper-level accounting courses. She is a member of the American Institute of Certified Public Accountants, the Kentucky Society of CPAs and the American Accounting Association.